Outdoors USA online store recently announced the expansion of its line of waterfowl apparel, art and collectibles, including this collection of redhead duck collectibles. 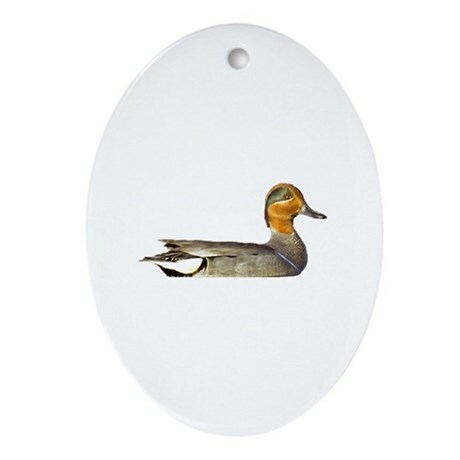 Another popular duck, the pintail is available on ornaments, stickers, coffee mugs, cards, apparel and other gift items. 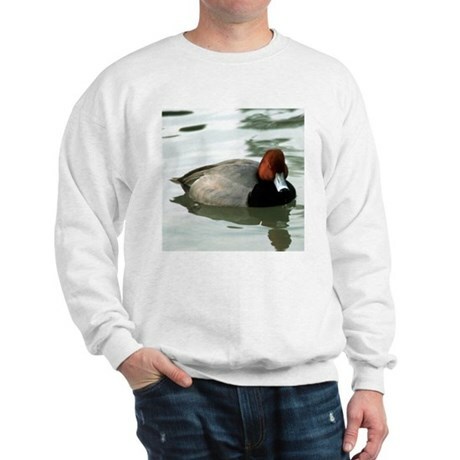 Green winged teal artwork is always popular as gifts for birdwatchers. 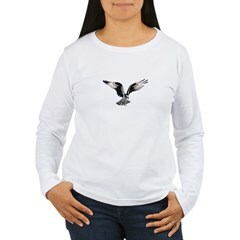 For birds of prey enthusiasts, an osprey in flight logo is popular. 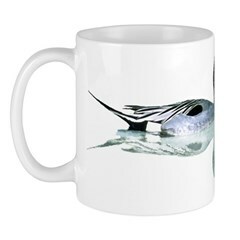 In addition to the ornaments shown, the site offers a wide range of waterfowl, fish, seafood and nature-related designs. Waterfowl ornaments and other collectibles are suitable gifts for birdwatchers, duck enthusiasts, nature lovers, art collectors, hunters and others.